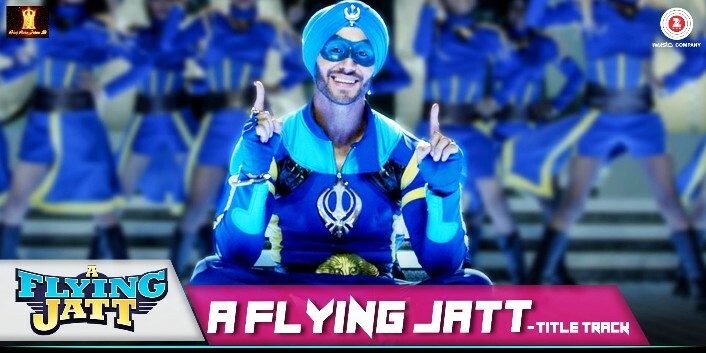 A Flying JATT title track lyrics in Hindi starring Tiger Shroff, Jacqueline Fernandez sung by Raftaar, Mansheel Gujral & Tanishkaa. Lyrics penned by Vayu & Raftaar. Music composed by Sachin-Jigar.